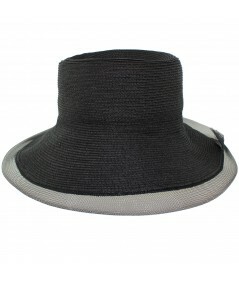 Millinery Straw Hat with and Delicate Sheer Brim Edge. 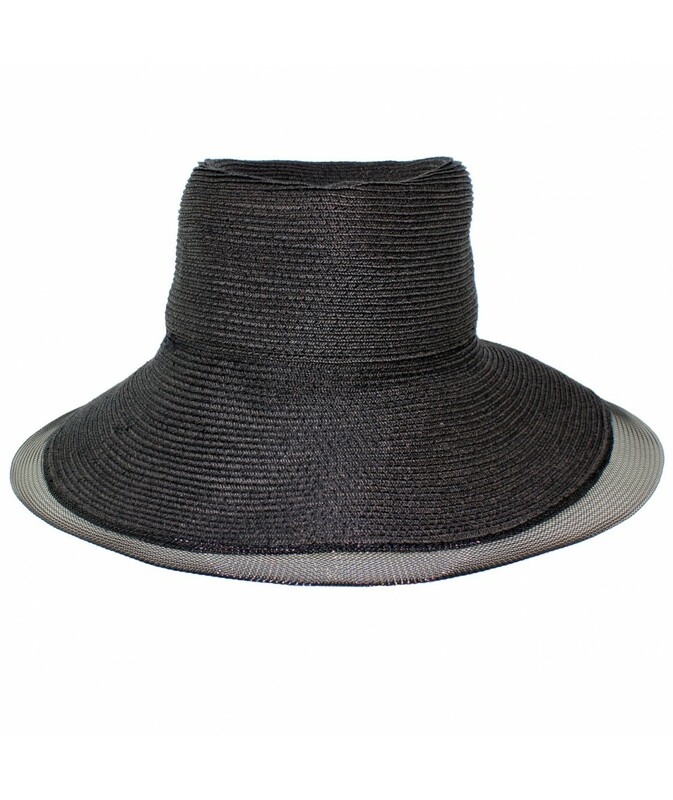 This is a Medium Sized Brim Hat, A Perfect Size For All. Made of Our Delicate Paper Braid Called Toyo. Hand Made in NYC.